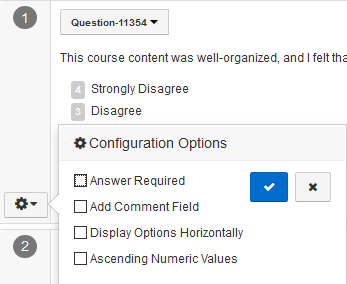 This document describes how to create and edit course section questions on an AEFIS course evaluation survey. 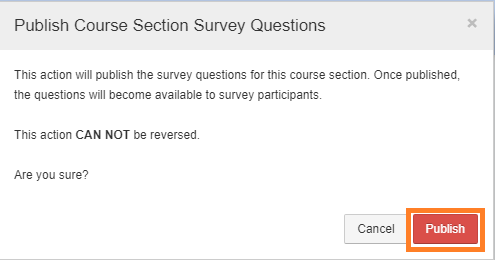 These instructions are intended for course instructors. If you would like to create AEFIS course section questions as an admin, see AEFIS - Creating Course Section Questions (Admin). You are listed as the Primary Instructor for your course in AEFIS. Your Academic Contact set aside a section for instructor questions on your evaluation. Your evaluation will not be released to students for at least 24 hours. 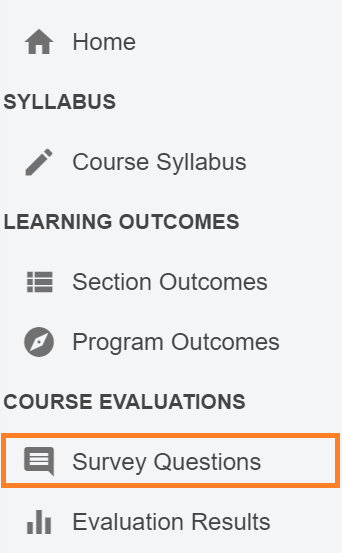 On your AEFIS Dashboard, find the My Course Sections & Syllabi module. 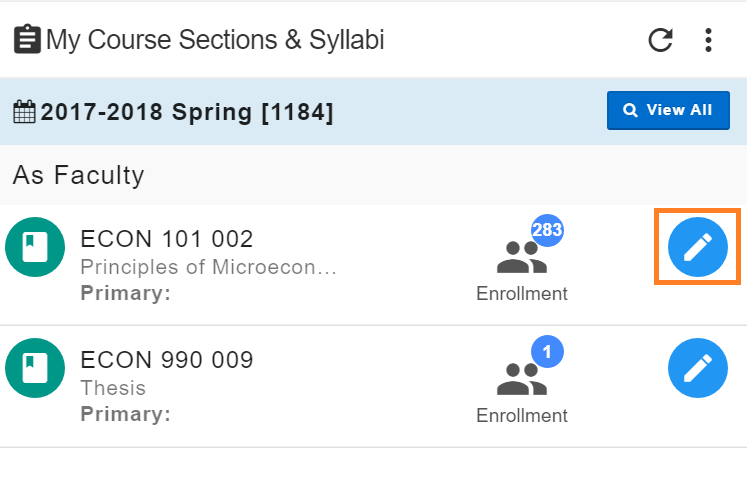 Find the course section for which you would like to add questions. Select the blue pencil icon to make edits. 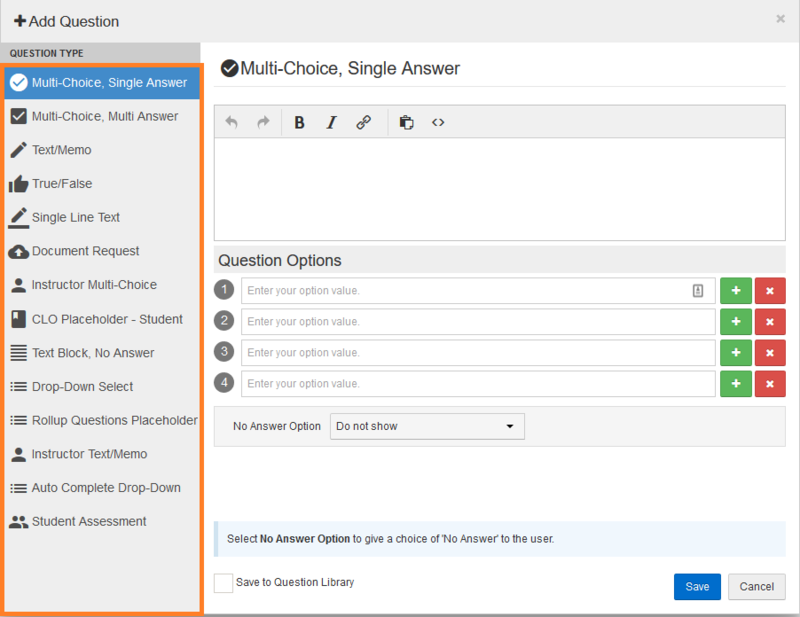 Create all of the Multiple Choice or Instructor Multiple Choice questions that you wish to use in the matrix. The questions must have the same answer options to be grouped together. Press the gear icon at the bottom left of the first question in the matrix. 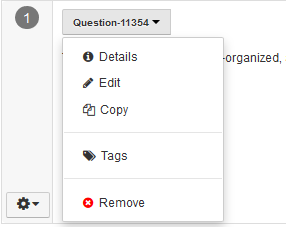 Select the Configure button located next to the matrix question checkbox. A pop-up will appear in which you can add a matrix title and select the Multiple Choice questions that you wish to include in the matrix.